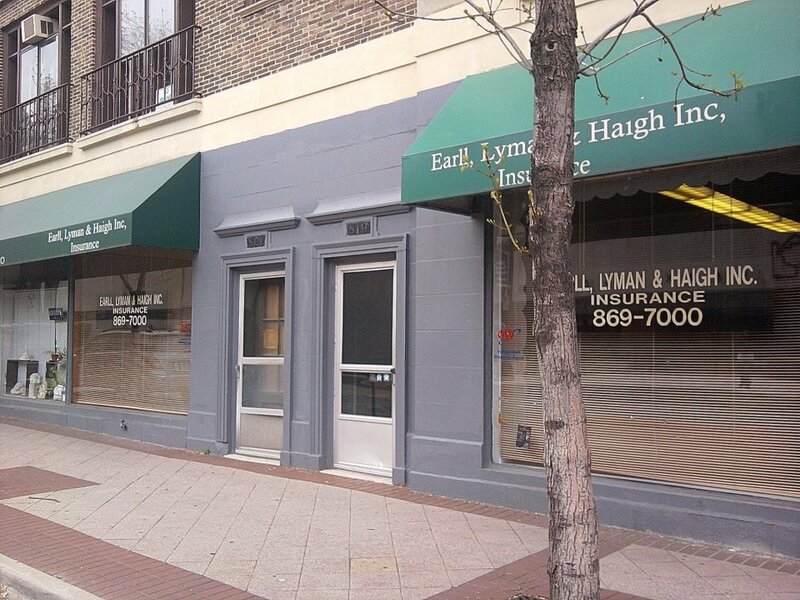 Serving clients in Illinois & Wisconsin since June 1945, Earll Lyman & Haigh Insurance Agency is located in the 800 block of Main Street, Evanston. 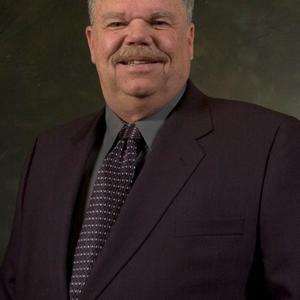 In 1962, Everett C. Earll merged his client base with Walter Lyman and Richard Haigh creating Earll, Lyman & Haigh, Inc. Everett Earll managed this company for 30 years with the help of his sons, James and Gerald Earll. These family foundations form the base of Earll, Lyman & Haigh's business philosopy: to provide quality insurance at realistic prices and to offer the very best personal service possible.